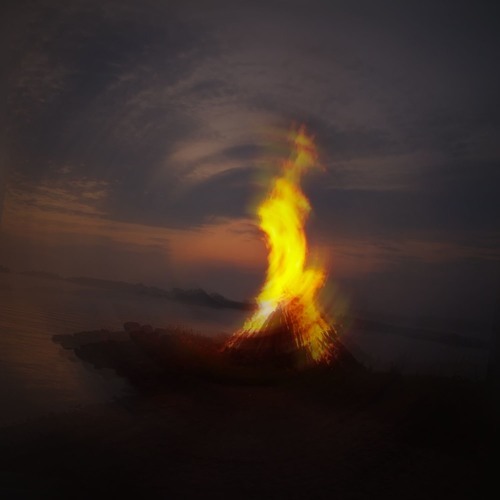 El Choop contributed a chilly ambient mix to Campfire Stories. It`s the mix series of Vancouver / Canada based label Silent Season. Campfire Stories is a mix series by friends of Silent Season. The focus of the series is on storytelling through deeper electronic music. Artists weave together narratives using the emotional characteristics of ambient and techno music.